Dr. Nicholas Teo graduated from the University of Sydney in 2013 and during his veterinary education, he has completed work placements with various clinical practices around Australia, gaining valuable clinical experiences. He has developed a passion for animals when he was a young boy and since then he has been working towards being a veterinarian. 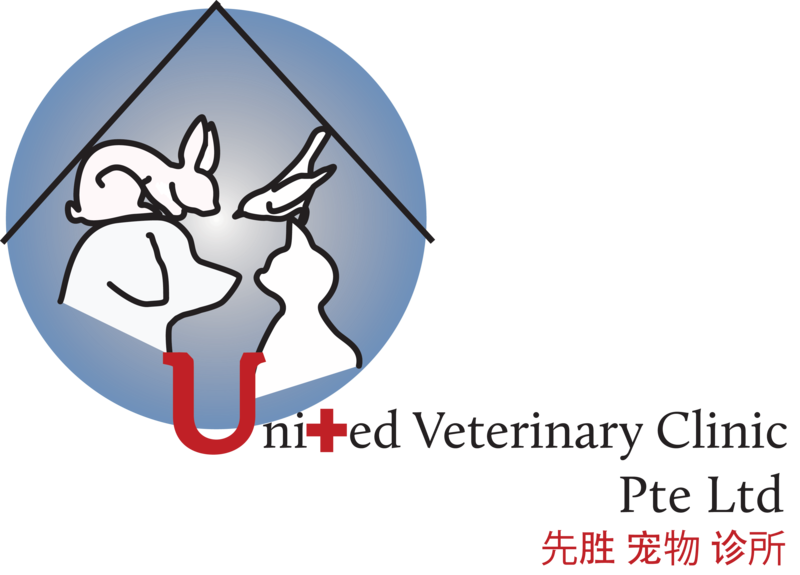 Having returned to Singapore, Dr. Nicholas hopes to provide the highest standard of pet care and welfare to all his patients. Dr. Nicholas has keen interests in both Surgery and also internal medicine. Apart from the veterinary world, he enjoys exploring different cafes in Singapore in search of nice food and coffee.